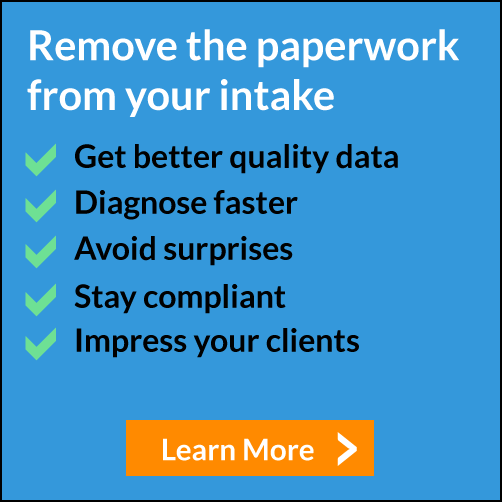 Is your healthcare practice prepared for MACRA? Here’s what to know. How Should Your Healthcare Practice Measure Productivity? Comments Off on How Should Your Healthcare Practice Measure Productivity? How is productivity measured in the healthcare world? It’s not as simple as you might think. Here are the most important things that healthcare practices should focus on when it comes to patient experience. Word of mouth can be a powerful thing. Here’s how to encourage patients to speak up about your practice. Here are a few of the most important things healthcare staff should know before converting to EMR.